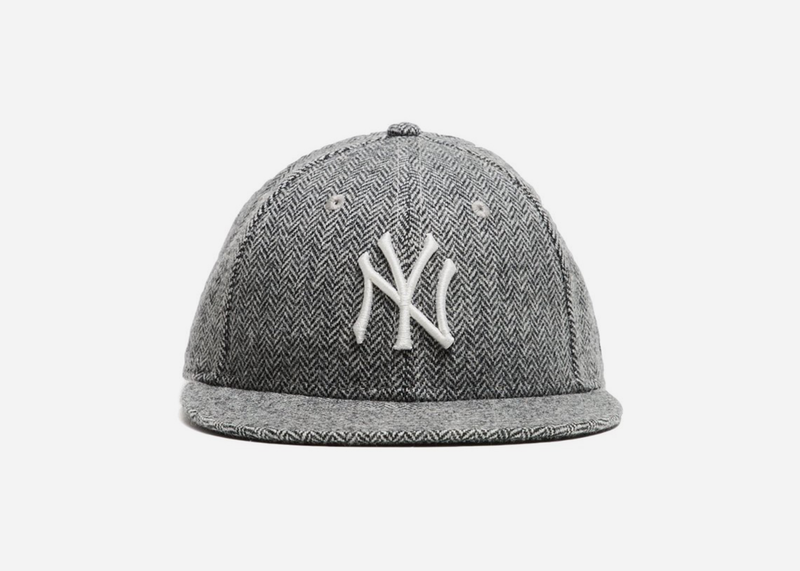 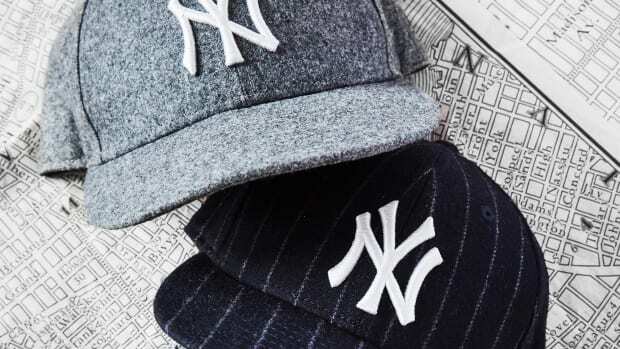 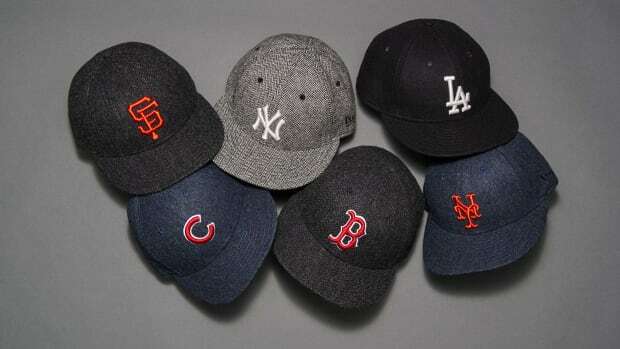 Todd Snyder and New Era have teamed up once again on a collection of officially licensed MLB hats, this time crafting the drop from premium British lambswool that is dyed, blended, carded, spun, woven and washed at Abraham Moon, the iconic fabric house. With baseball playoffs around the corner, these are a proper way to support your favorite team and look like a million dollars while doing it. 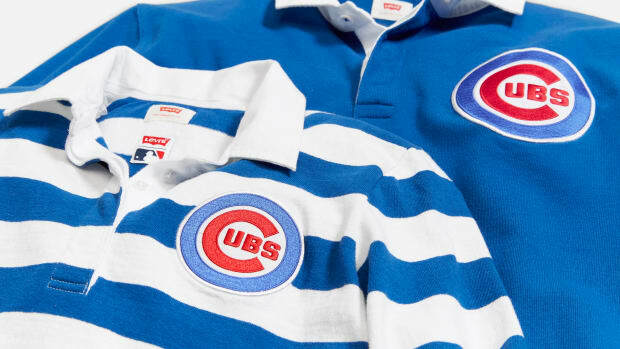 Let the other fans hit up the stadium team store.